Several people have recently asked me about what they can do to help retain the Adoption Tax Credit (ATC). 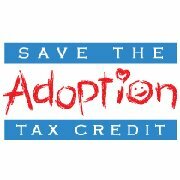 The best site to connect with is adoptiontaxcredit.org and then contact their U.S. 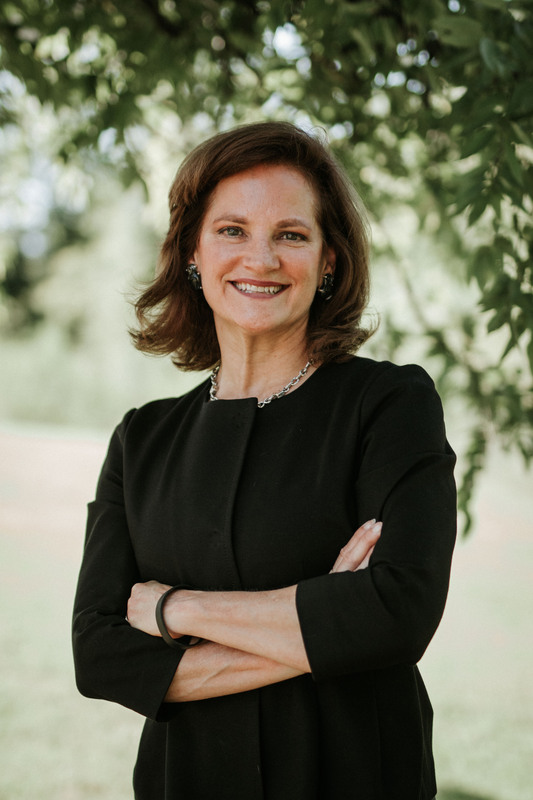 Senator or Representative. Through the Take Action section of the ATC website, families can share their stories with their members of Congress and ask them to keep the adoption tax credit so that many more families can be helped by this tool. The ATC Collaborative Working Group has worked hard to make it easy for everyone to record their stories with step-by-step instructions on the website. When you click on the take-action page, your U.S. Representative and Senators should automatically pop up, and you can quickly upload a video message to each of them. It is also important that we thank those Congressmen and women who have already committed to retaining the ATC, so families should also send thank-you videos. Next, encourage others to get involved. Share this blog post with others who have been touched by adoption and ask them to share their story as well. Finally, stay engaged. Sign up to receive alerts so you can be kept abreast of developments in this effort. With your help, we will make a difference!